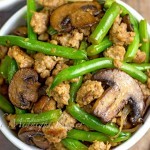 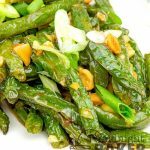 These dry-fried green beans in a chili garlic sauce can be a complete meatless meal! 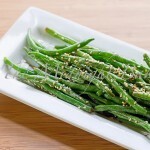 These Bavarian green beans are so good even your pickiest eater will love them! 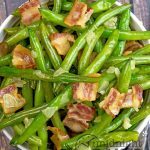 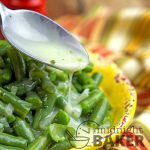 Make double the amount of these copycat Cracker Barrel green beans because they’ll beg for seconds. 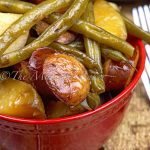 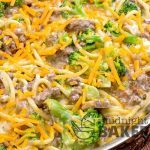 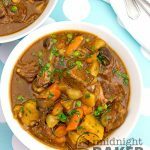 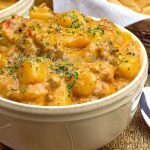 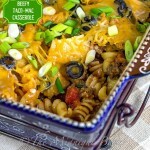 Kielbasa, green beans and potatoes blend together to make this wonderful and comforting casserole–and the slow cooker does all the work!